When you walk into a church its nice to know what that church preaches & teaches. We live by these tenets of faith and teach them in our services, classes, and groups. who have died will rise from their graves and will meet the Lord in the air, and Christians who are alive will be caught up with them, to be with the Lord forever. time, have accepted God’s offer of redemption (regardless of religious denomination) through the sacrificial death of His son Jesus Christ. 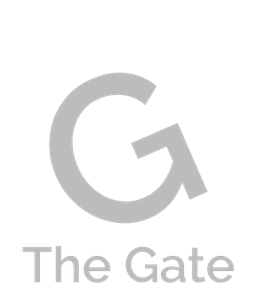 Have a question about what we believe at The Gate? Get in touch with a person on our lead team directly by clicking the button below.